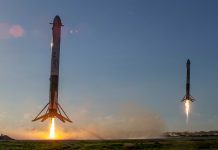 Israel’s Beresheet lunar lander is set to be launched aboard a SpaceX Falcon 9 rocket later this month. If successful, the mission will be the first to land a privately funded lunar lander on the surface of the moon. 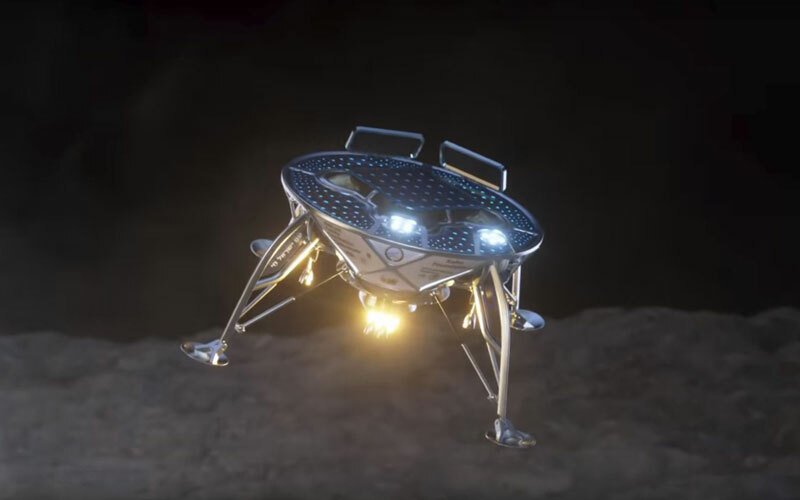 Developed by Israeli-based aerospace company SpaceIL, the Beresheet project began as a Google Lunar X Prize entrant. 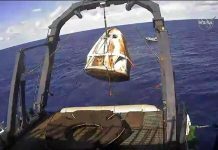 Following the underwhelming conclusion of the competition, development of the lander continued thanks to an additional $30 million of private funding. In addition to funding from private sources, including $16.4 million from American philanthropist Sheldon Adelson, the project has also received funding from the state-owned Israel Aerospace Industries. The 585-kilogram lander is equipped with a magnetometer developed by the Weizmann Institute of Science, and a laser retroreflector array developed by NASA’s Goddard Space Flight Centre. The lander is expected to remain operational on the surface of the moon for just two days. Its short mission duration is largely due to its lack of thermal control. The result is that it is expected to overheat after just 48 hours of operation. 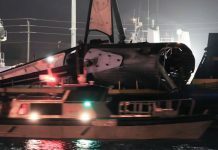 The lander is currently scheduled to be launched aboard a Falcon 9 from Cape Canaveral on February 22 at 01:45 UTC. It will be accompanied by the Nusantara Satu communication satellite for the Indonesian satellite company Pasifik Satelit Nusantara. The Beresheet is then expected to touch down in the Mare Serenitatis region of the moon in April 2019.